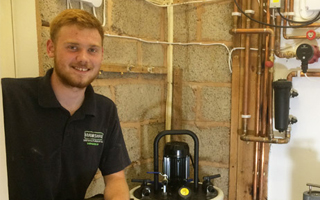 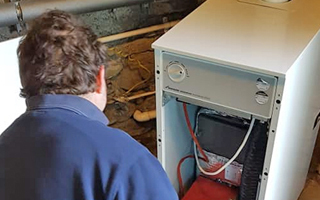 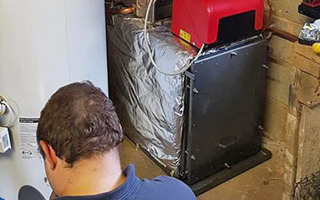 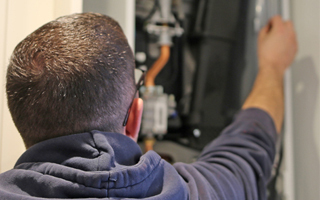 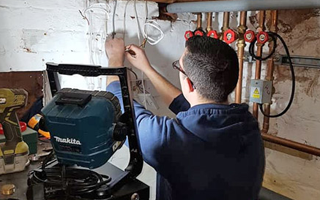 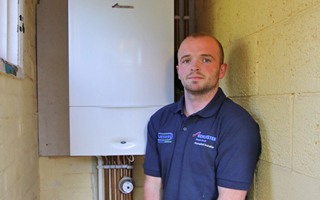 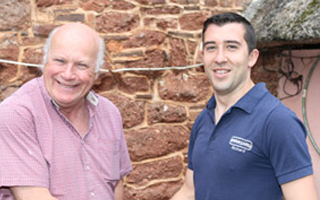 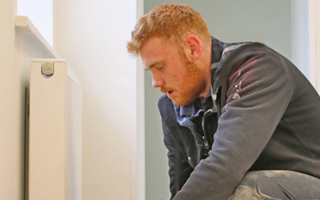 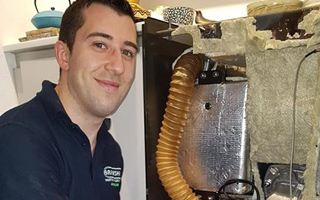 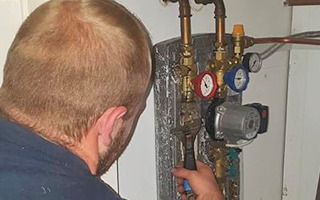 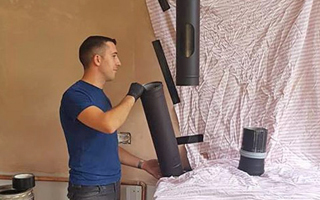 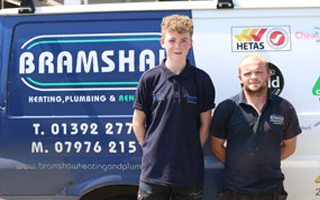 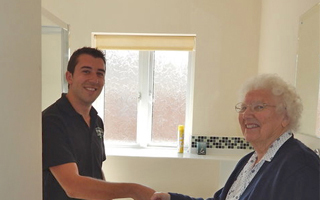 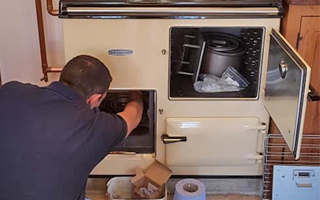 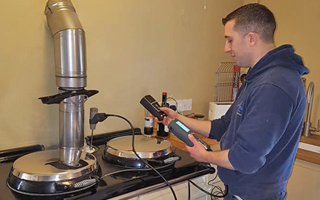 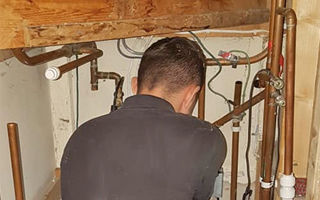 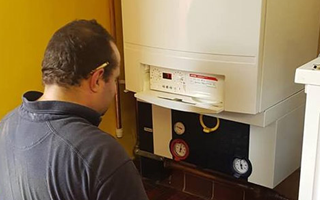 Based across Exeter and the surrounding areas, we offer a trusted and reliable heating engineering service using our advanced knowledge base to provide you with a service that meets all your needs and requirements to the highest of standards. 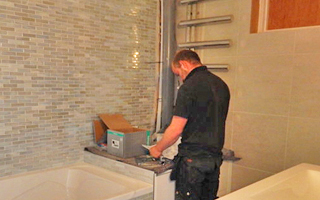 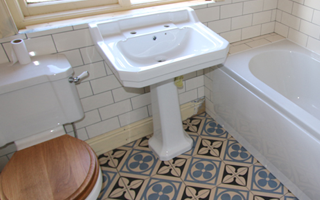 Want to see more of the projects that we have worked on? 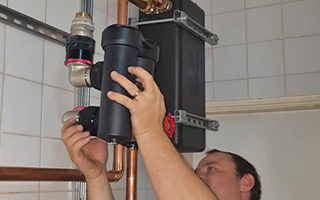 See below what our reliable engineers have been getting up to.